I’ve had these shampoo and conditioner minis kicking around in my gym bag for ages, and finally managed to finish them all up last week. I normally just take a big bottle of shampoo to the gym with me anyway, so these were getting neglected, and I probably won’t bother to repurchase them in this size. 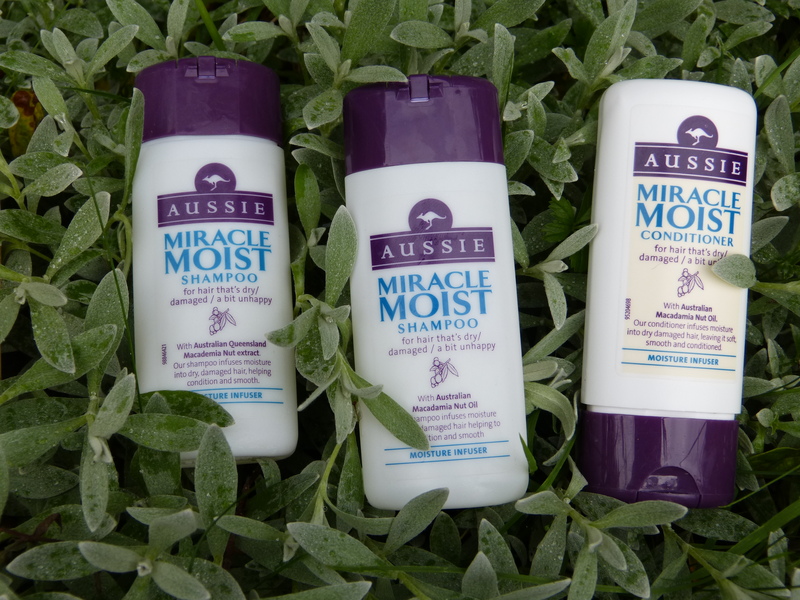 I do love Aussie Miracle Moist though! 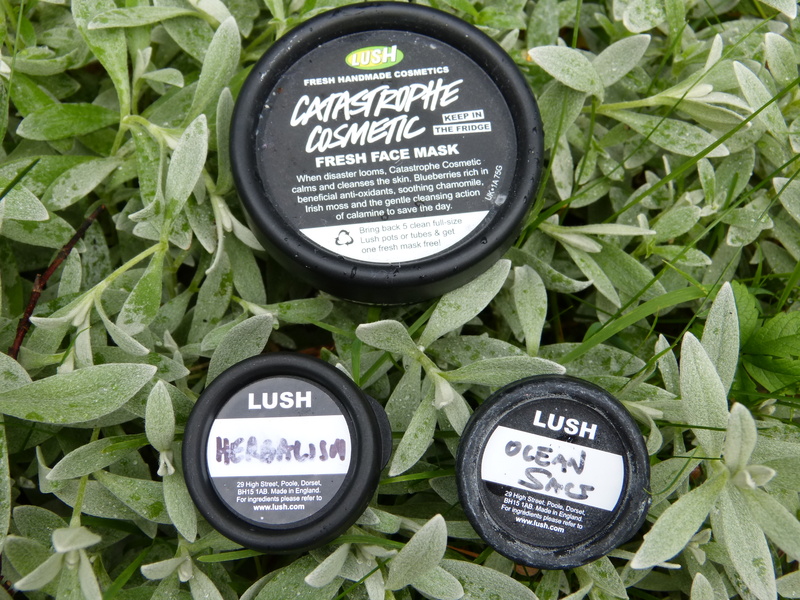 Lush bits and bobs – you know how much I adore Catastrophe Cosmetic face mask, and I’ll definitely be picking this up again! You can see my double-review of Herbalism and Ocean Salt scrubs in The Battle of the Lush Scrubs. Won’t be buying either of them, I love St Ives too much! What do you do about cutting open tubes to get the last bits of product out, when you know that you’re going to be photographing your empties? It’s so unattractive, but I don’t think I could bear to leave a smidge in there, photograph it nearly empty, and then use up the last bit post-photo… It would annoy me so much to know that I had to go back to something I was done with! 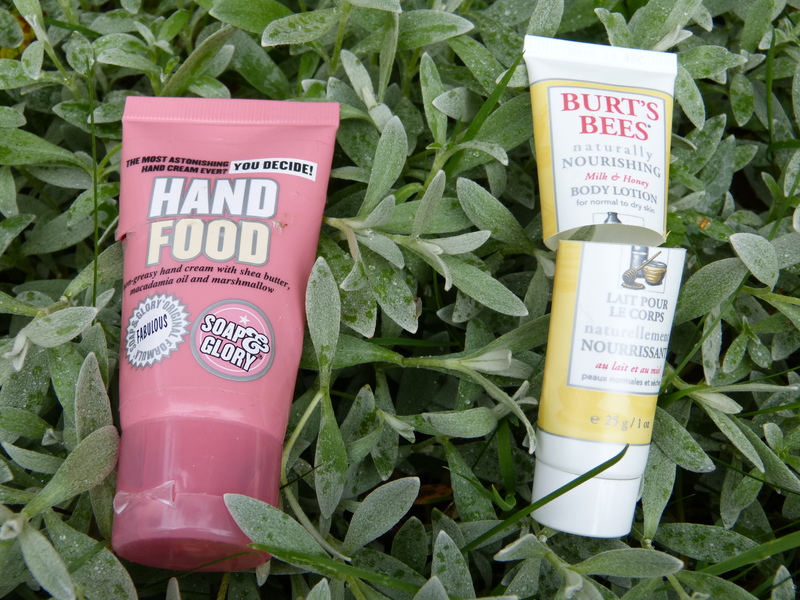 Anyway, here’s a mini of Soap and Glory Hand Food, which is a pretty good hand cream but not my favourite. I like a thicker formula, and this is quite greasy. I also used up this mini of Burt’s Bees Milk and Honey body lotion, which was lovely and thick for a ‘lotion’, but really very tricky to rub in! It also, for some strange reason, smelled like lemon meringue pie. Very weird. I would have liked this more if it had more of a honey scent. And finally, some bath and shower bits. Both of these NSpa lovelies have been discontinued, but I stocked up when they all went in clearance sale, and I’m only just getting through them now! 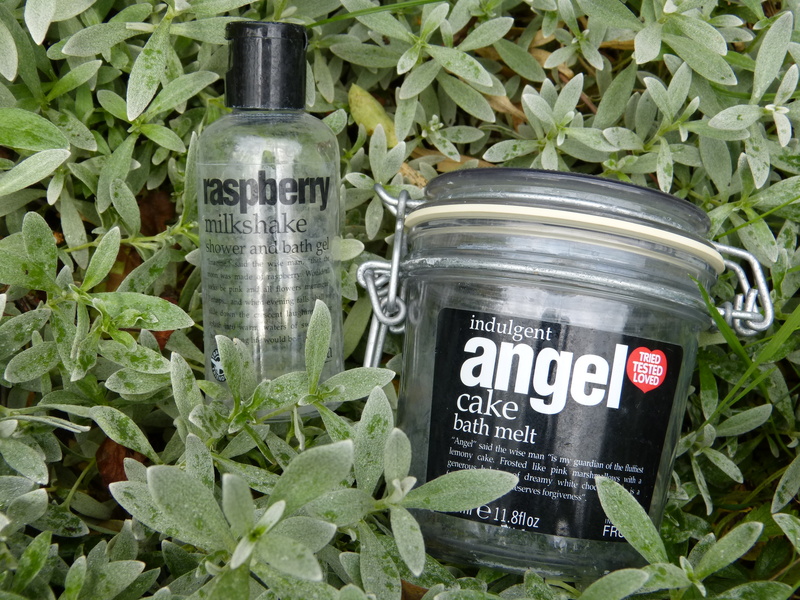 The Raspberry Milkshake shower gel was nice enough, did its job and smelled good, but wasn’t really anything spectacular, and the Angel Cake bath melt was actually kind of disappointing. In the pot, it smelled amazing, like Refreshers sweets, but once it hit the water, the smell disappeared (and it actually made very short-lived bubbles). I often used this in combination with a Lush bath bomb to provide some extra bubbles. I have another pot of this already, but I won’t mourn it too much! And that really is it for September empties this time (promise!). I also used up a few bath bombs (Phoenix Rising, So White, Ne Worry Pas), an Amandopondo bubble bar, an Each Peach massage bar, and a Lush Sugar Scrub, but obviously there’s nothing to photograph for these! Now that it’s a bit nearer actual empties time, link me to your rubbish! I love to see it! 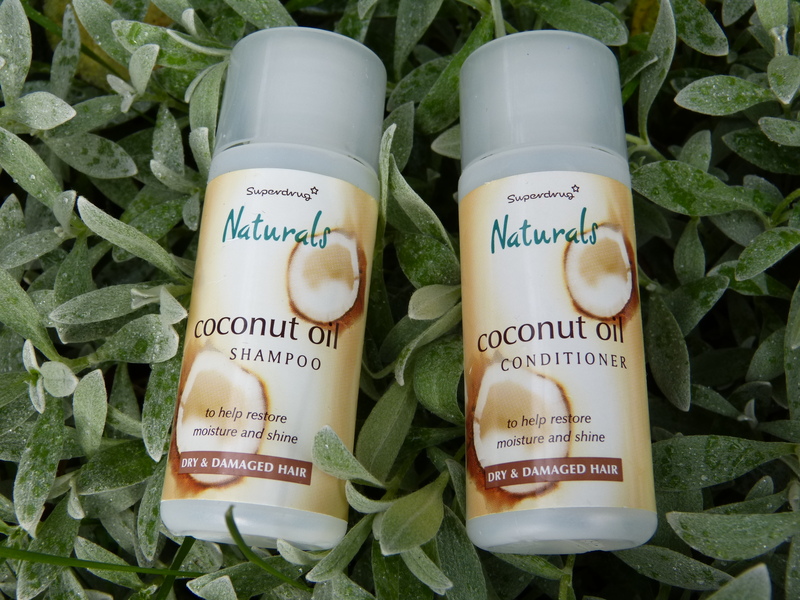 This entry was posted in Beauty and tagged aussie, beauty products, beauty review, burts bees, conditioner, empties, empty products, haircare, lush, nspa, shampoo, skincare, soap and glory, toiletries. Bookmark the permalink. Thanks for the post, I had no idea you could cut up your empties like that! Um brilliant. Never though to of cutting my bottles!